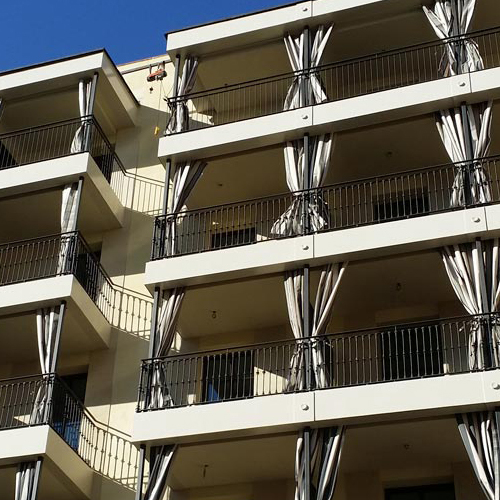 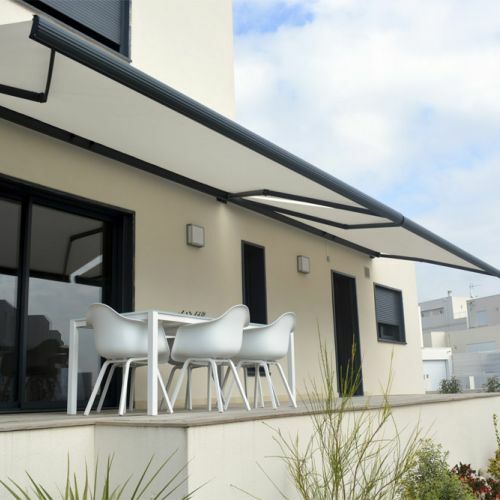 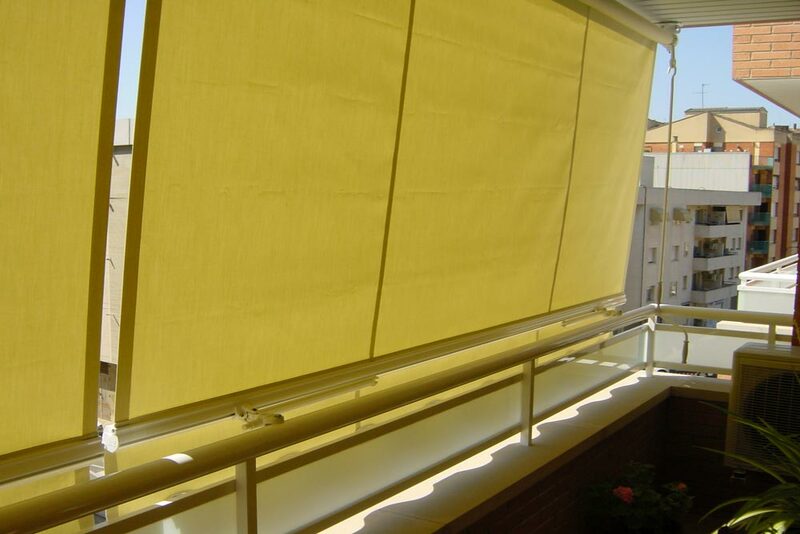 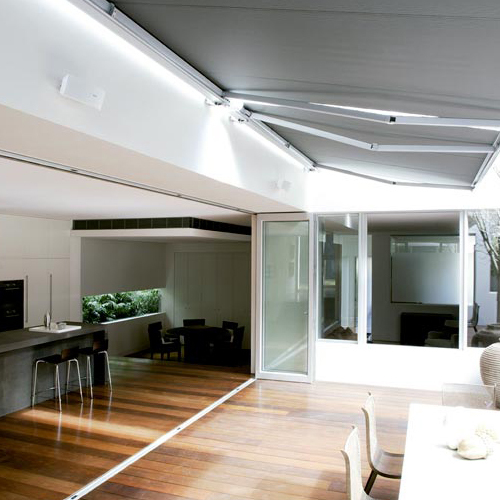 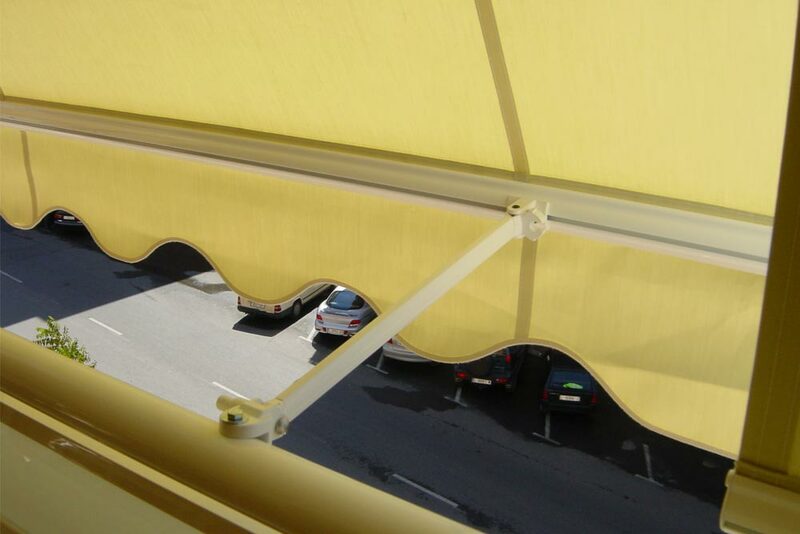 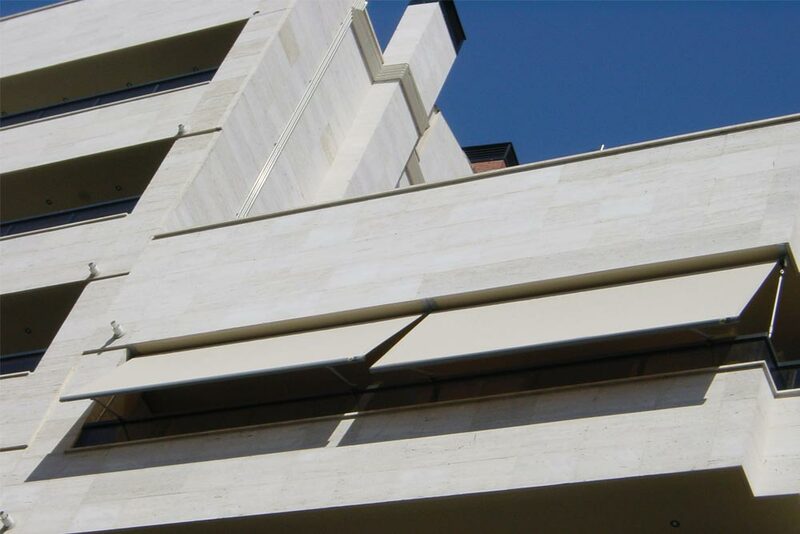 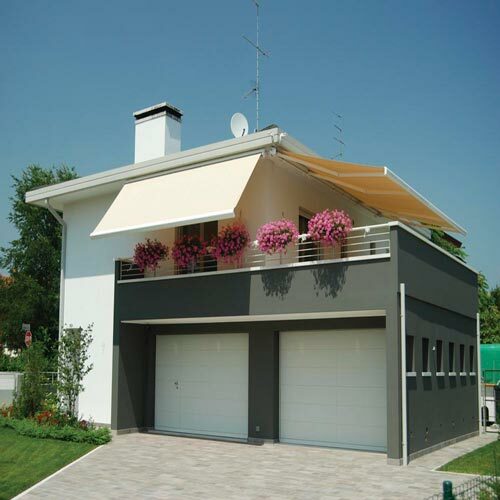 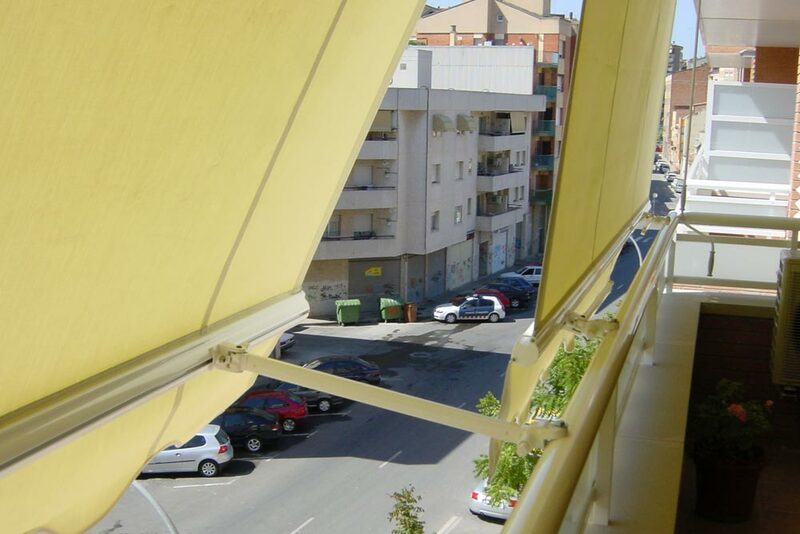 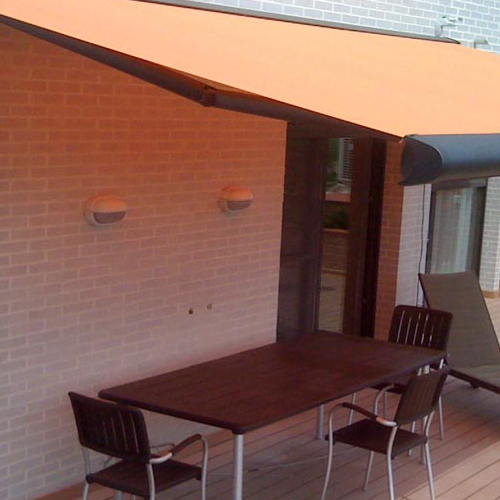 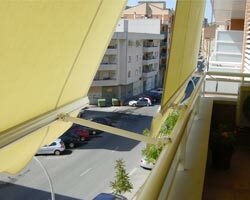 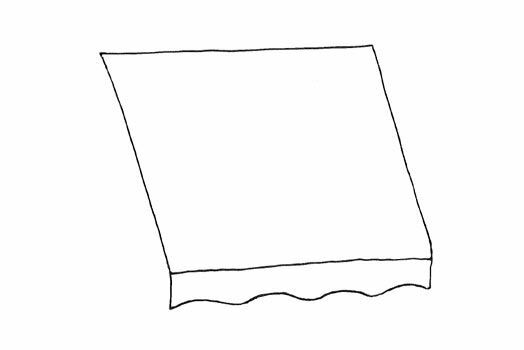 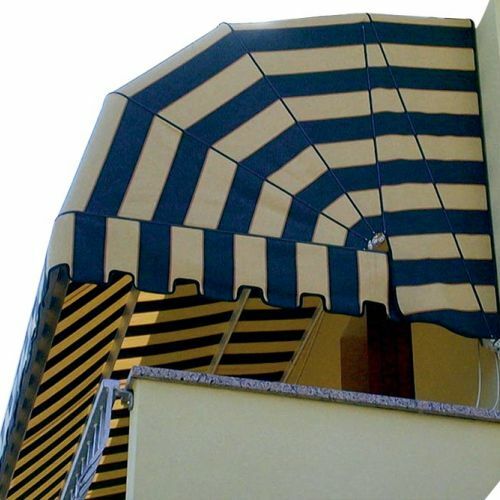 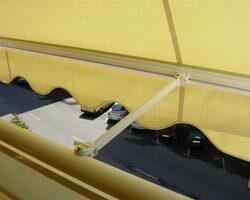 A simple awning with single measurement projection support arms that are attached to the railing. The position in which you place the arms will solve your sun protection, comfort and privacy needs. 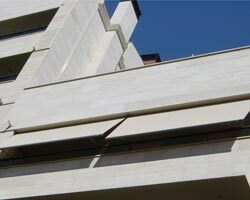 The maximum output is 200 cm.